Why did Amash decide not to run for US Senate and what happens now? Usually we do a story when someone decides to run for office. Generally, it's not much news when a possible candidate decides against a run. But, in this case, today it is news. 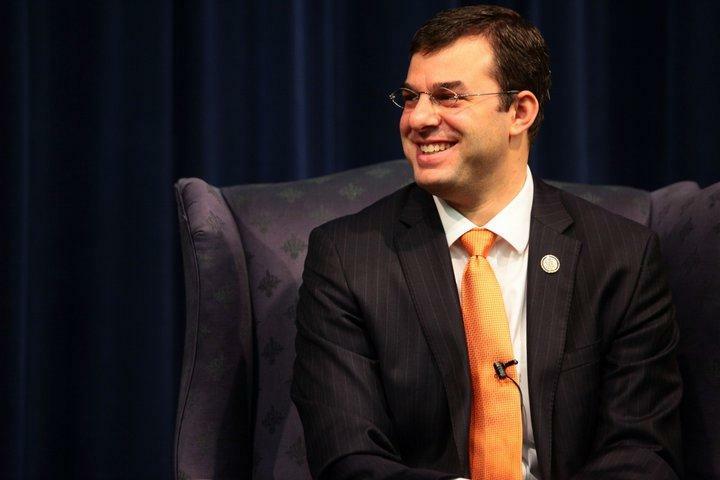 The headline: West Michigan Republican Congressman Justin Amash has decided he will not run for the open U.S. Senate in Michigan in 2014. As of now, former Michigan Secretary of State Terri Lynn Land is the only declared Republican candidate. Rick Pluta, Lansing Bureau Chief for the Michigan Public Radio Network joined us today.